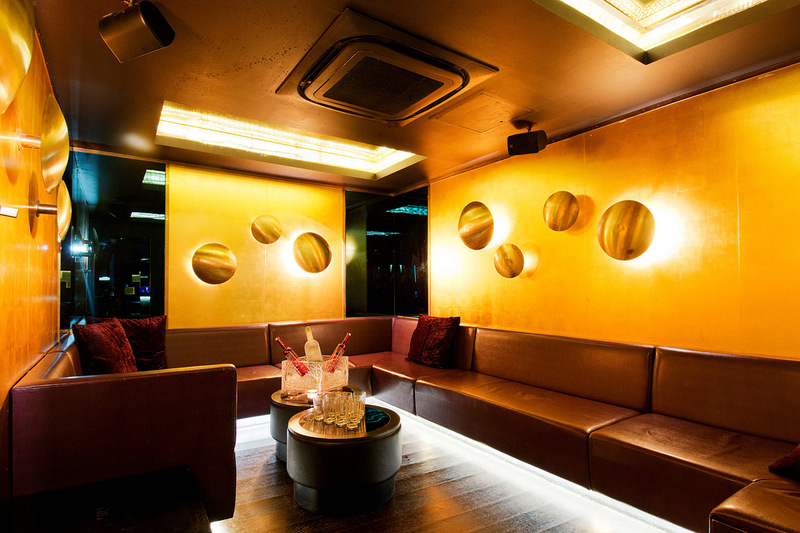 The VIP Room is located on the ground floor, secluded from the rest of the main area thus providing privacy and exclusivity for your guests. 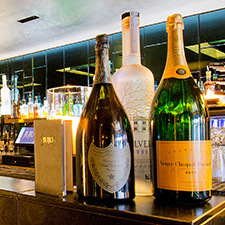 The Royals area is the most premium and popular area within the main bar. 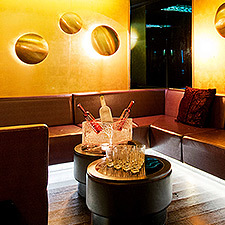 Located near the dance floor and the DJ Booth, the area is perfect for the movers and shakers. 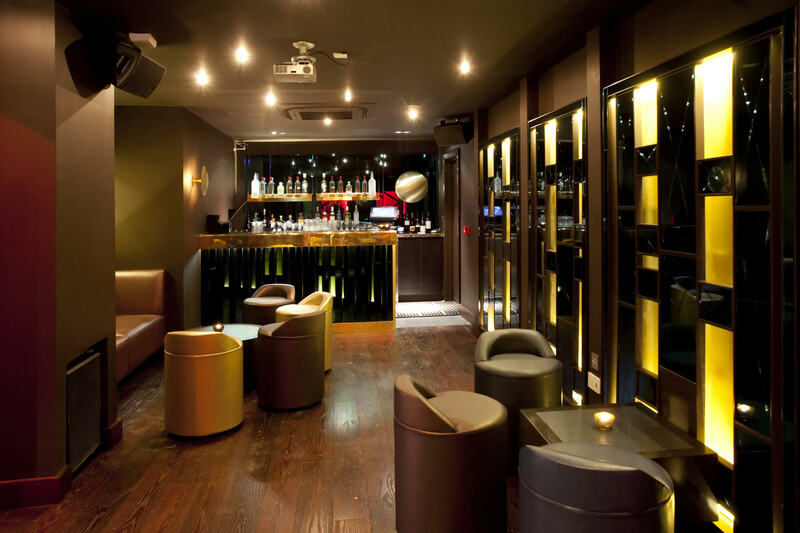 For groups of up to 220 you can hire our entire ground floor and enjoy exclusive use of the venue. Located at the front of the venue and being our most quiet area, booking the Kings area will allow you to have a proper conversation all night. One of the biggest areas located near the bar. 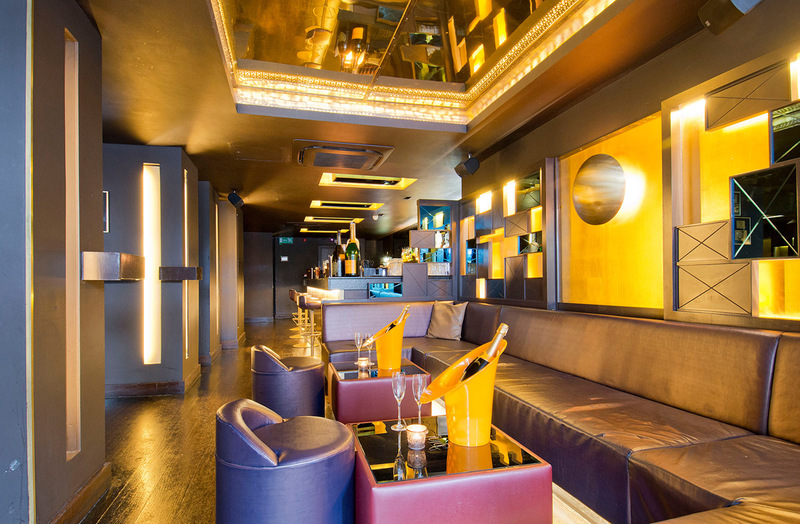 Our Private Lounge is the perfect space for entertaining all your corporate and personal needs, for networking events, birthdays, wedding drink gatherings, celebrations and engagements. For a limited time only we are offering our Private Lounge with no venue hire charges and we'll even throw in a complimentary bottle of bubbly to get your party started! JuJu Chelsea is open for private hire for children of all ages, all year round, 7 days a week! Our long experience in events and established partnerships also allow us to arrange some of the best performers, musicians, magicians, games and decoration hire and we are happy to help with all aspects of the celebration. 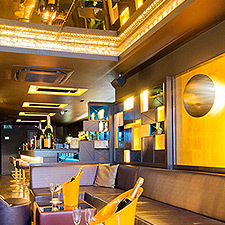 JuJu Chelsea is one of the most popular and exclusive venues for parties and celebrations in London with a number of different areas. If you're looking for a private function venue then you can hire the whole of the ground floor for up to 220 people or the entire venue for up to 300. 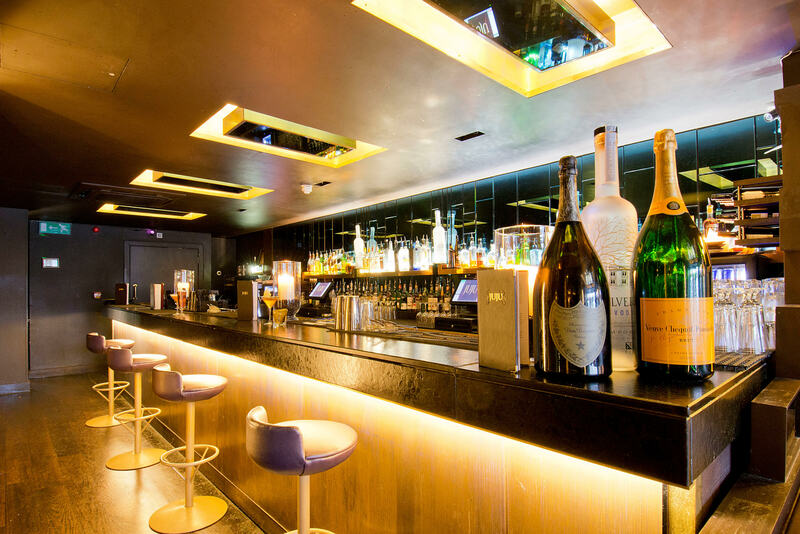 If your group is smaller, you can chose from a range of individual areas within the main bar or hire our Private Lounge with its own bar and a complimentary bottle of bubbly on us! Whatever the occasion, JuJu does not charge a venue hire fee, we can cater for all your needs, and ensure you and your guests have a memorable event. 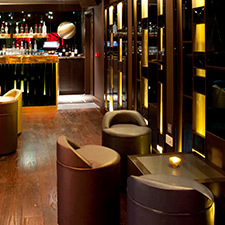 We will now keep you informed of special offers and events happening at JuJu, Chelsea.